Low wages and rapidly rising prices have made petrol more expensive in Ukraine than anywhere else in Europe. According to RIA Rating research, while gasoline in Ukraine remains one of the cheapest in Europe after Kazakhstan, Belarus, and Russia at $0.88 per liter for high-octane petroleum, low wages make it the least affordable. An average Ukrainian earns slightly more than $200 a month, according to the finance ministry's website. 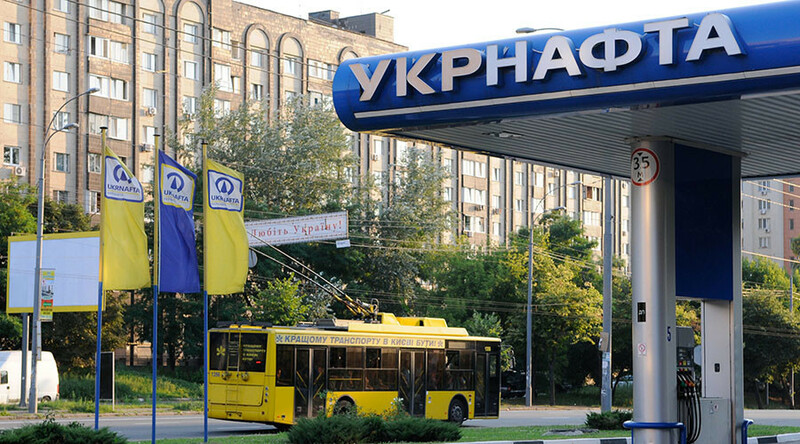 The research concluded an average Ukrainian could buy only 185.1 liters, or refill a tank three times each month. That's only half of what Bulgarians can afford; the country ranked second worst-performer in the rating. Ukraine had the biggest surge in petroleum prices last year at 21.5 percent, which outpaced the country's inflation of 12.4 percent. While gasoline prices are the highest in the Netherlands, its citizens can still buy 1,837 liters of premium gas a month. Countries with the cheapest petrol, income adjusted, are Luxembourg, Norway, and the UK. Kazakhstan, Belarus, and Russia have the cheapest gasoline in Europe, but lower salaries compared to Western countries make it less affordable. While a Russian can buy 814 liters of petroleum a month, this is a better result than the EU’s Portugal, Poland or the Baltic States, but smaller compared to the bloc’s northern and western countries. The research concludes Eastern and Southern Europe has the least affordable gasoline on the Continent.